Las Vegas —Polk Audio is best known for building loudspeakers, but they’ve also designed some pretty good value-priced headphones in the past few years. Now the company is taking the next logical step and introducing wireless headphones. Polk’s Hinge Wireless headphones are a wireless version of the wired Hinge headphones Polk introduced in late 2013. They’re named for the metal hinges in the headbands that let you fold them up into a relatively compact form for storage and travel. 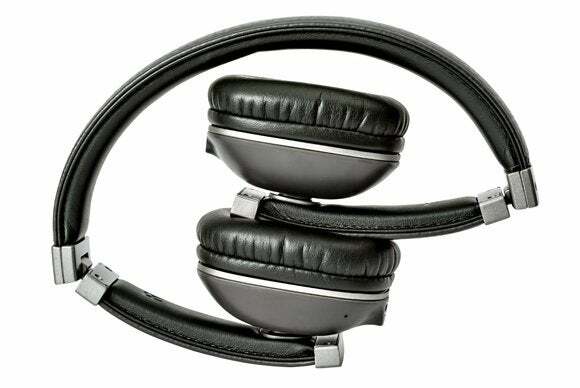 Both varieties of Hing feature leatherette-wrapped headbands, oval ear cups, and cool, retro-inspired styling. The Hinge Wireless have a built-in microphone, and a jog dial on the right ear cup lets you control their audio and phone-call capabilities. 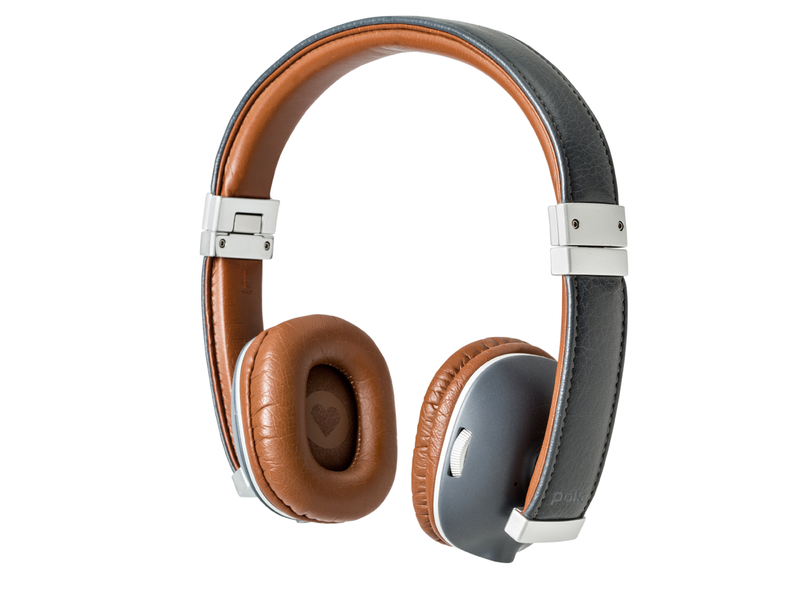 Hinge Wireless headphones are available in black, blue, and camel on Polk Audio’s website, selling for $200 each.